Otterocity — Do you have it? Otterocity? This is a term I never heard before I met author Tim Northburg. Tim is an author and fellow member of Northern Colorado Writers. 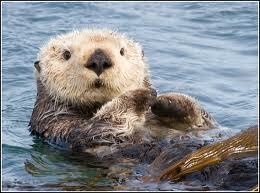 OTTEROCITY: (Otter + ocity) You can’t find it in a dictionary but its meaning is a mixture of things. If you take velocity times electricity, and mix it with generosity and creativity, then infuse that to a joyful spirit, you get Otterocity. Taken literally, ocity means “quality of.” Therefore, Otterocity is having or displaying a disposition or quality of an otter. However, Otterocity is more than a play on words. Otterocity is a way of acting, thinking, and being that brings balance to your life and focuses your energy in a positive way to help you become a better person. Otterocity is all about showing or possessing the qualities of otters, to bring a joyful spirit to your life, in everything you do. Frabjous I never heard this word until yesterday. I was at a meeting of the Northern Colorado Writers. It was the monthly coffee where a few members get together and share ideas and challenges. At the start of the meeting, the director of NCW, Kerrie Flanigan, asks everyone to say who they are and what they are working on. She also has a question of the day. Yesterday’s question was, “What is your favorite word?” For many, especially writers, it is hard to pin down just one word. One person in the group said her word was frabjous. I should have known this word, I guess, but it sent me scrambling to learn more. 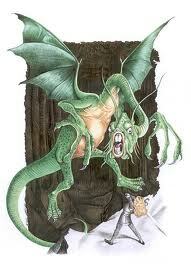 Frabjous is from Lewis Carroll‘s Jabberwocky. If is a combination of “fabulous” and ”joyous”. I also learned that frabjous is a nonce word. This means it is a word invented for an occasion. Know of any other nonce words? Parallel has always been a fun word for me. I always wondered why the put the double l in the middle of the world. Parallax is a related almost opposite) word that ha the same double l .
Must people know the definition of parallel but here it is again. 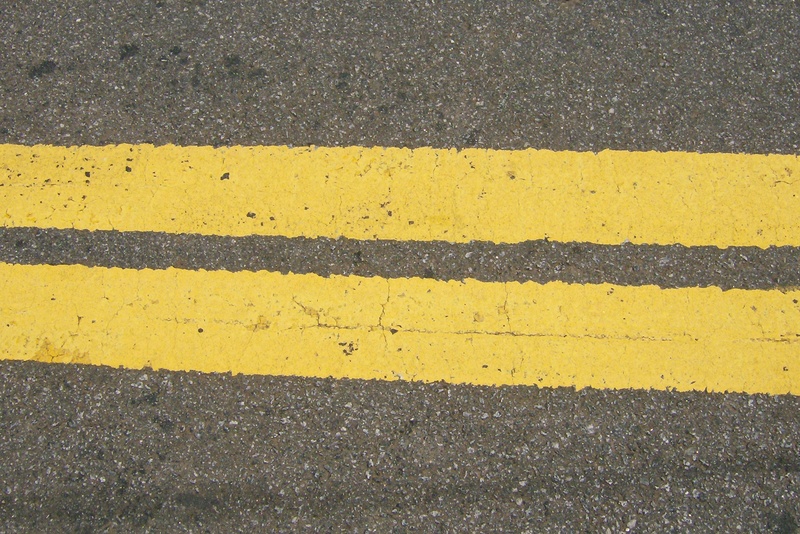 Basically, if two lines are parallel, they are equal distance apart everywhere. They run side-by-side and never intersect. Parallax is a bit more complicated. In general, it mean an apparent change in the position of an object resulting from a change in position of the observer. A good example is two people in different location in the world viewing a star. I first heard of parallax in the context of viewing a gauge or dial. If you stand directly in front of it, you get a true reading. If you move a foot or two to the side, you get a different and erroneous, reading. Whitesmith? I thought it was a joke but “What is a whitesmith” was an answer on Jeopardy recent. And you know, if it was on Jeopardy, it has to be true. We have all heard of blacksmiths, the village blacksmith in olden days, etc. 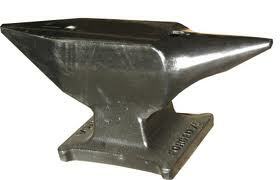 I must admit that whitesmith was not a term I have ever heard. A whitesmith works with light-colored or “white” metals. These include tin and pewter. A whitesmith usually does not work with hot metals, like a blacksmith does. They work with unheated metal but may heat it occasionally to shape it the way they desire. Items that might be produced by a whitesmith include (tin or pewter) cups, pitchers, silverware and candle holders to name a few. The word origin is Middle English from the period 1275 to 1325.